Soon in the near future, you might be able to tweet, read your emails and stream music on the London Underground without using Virgin Media’s WiFi service. 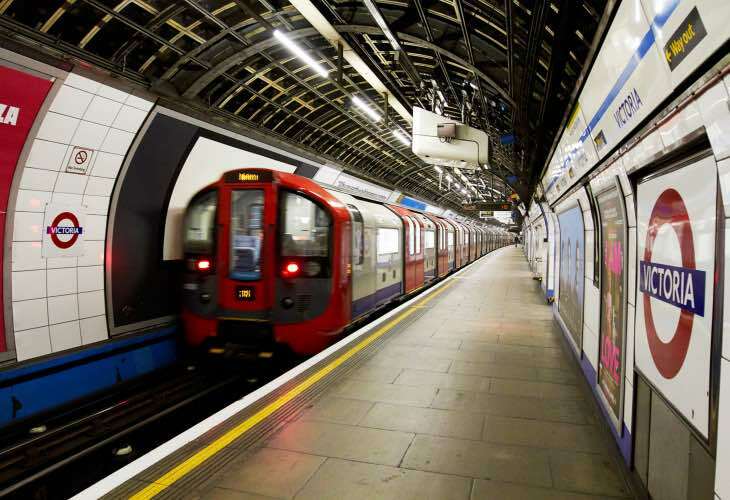 As part of new proposals to boost the capital’s economy, the UK government has revealed its desire to bring 3G and 4G connectivity to the entire Tube network. At the moment, nothing is confirmed — it’s merely talking with Transport for London (TfL) about how such a move could be funded — and neither has it detailed how it would be implemented. The current WiFi network is inconsistent and doesn’t stretch between stops; decent 3G and 4G connectivity would help to keep you online. In the meantime, the UK government has promised to extend WiFi to all subterranean sections of the Tube by the end of the next Parliament.